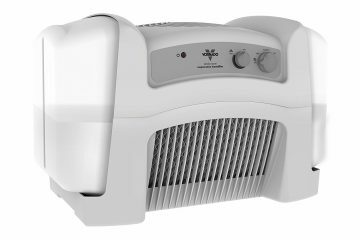 Whole House Humidifier Vs Portable Humidifier - What's the best? Many health problems can outbreak you when your home or any room is not appropriately humidified especially in hot seasons. Dry air or low humidity level i.e. below 30% can create problems such as nosebleed, irritating dry nasal passages, itchy and chapped skin, respiratory irritations, and other exacerbate problems like asthma and allergies. Dry air can also wick moistures out of porous materials like wood including wooden floors and also cause cracking and splitting. Your house and its contents can benefit from cautious humidification, particularly wooden musical objects like violins, cellos and pianos as well as antique wooden furniture including moldings, doors, windows, and all other woodworks. Most if not all the experts agree that 30 to 50% humidity level is optimal. This is even true when you are running a heating system which means running humidifier. When it is about humidifier, there are 2 types of humidifier. Whole-house humidifier unit which is usually connected to furnace blower system. A portable room humidifier unit. Generally, whole house humidifier is an install-it-and-forget-it type of thing, which is integrated in your furnace blower system. It draw water directly from water supply at your home. There are some different types of water supply including sprayer system which injects mist in airflow in your ductwork and foam cylinder which rotates in water tray, along with air blowing system through and around it. The greatest advantage of a whole house humidifier is that it needs little to no maintenance and it keeps whole house at a set humidity level with only a one-time setup. As it draws the water from plumbing system in your home, you don’t need to fill it or bother that it isn’t humidifying because it is running dry. Whole House Humidifier is nearly soundless and its initial cost is just a fraction cost of most if not all the portable humidifier units. Additionally, most of them literally have very low operational costs. Some expert level is required to install whole-house humidifier, however only about any do-it-yourself kind of person can easily handle this work. Such system do tend to gather mineral deposits depending on water supply in your area, and whole-house humidifier system warrants some thorough cleaning work with diluted white vinegar at every heating season before these deposits harden and consequently become a problem to remove. Portable room humidifier freestanding systems, typically on wheels and need plug into electric outlets and their own water supply. 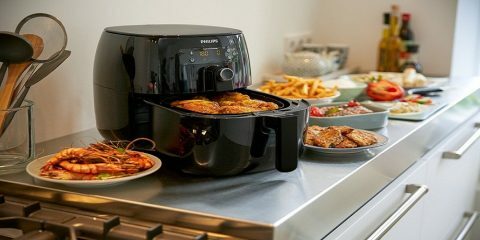 They are typically strong enough to humidify 1 or 2 rooms, though bigger humidifier units are also available that can provide sufficient humidity to cater several rooms with ease. Then there are some desktop models available, however do not expect a wider coverage area, because they are only good to keep you fine within your cubicle. 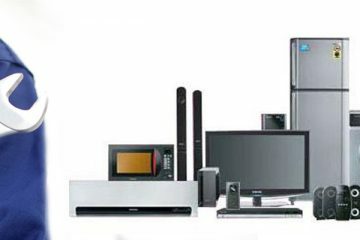 Portability is a key here, convenience is at the top. 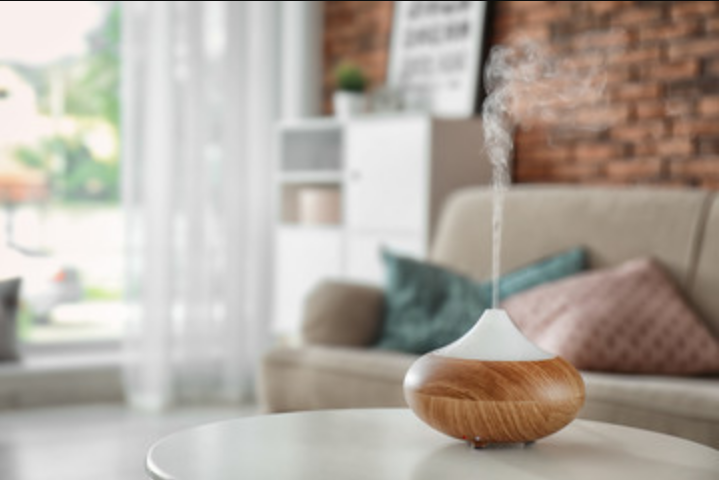 This type of humidifier is easy to move anywhere you want, a living room during day and bedroom at night. It is good for renters who cannot install whole-house unit, and when it is time to shift, you can take your portable humidifier with you. Portable humidifier are easy to operate and good to keep smaller rooms humidified. 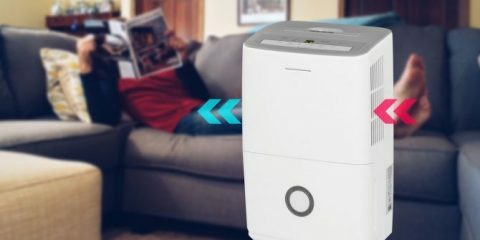 Good quality portable humidifier systems are more expensive as compared to whole-house units that use the furnace blowers at your home, however portable units must include one. There are heavy although most of them are fitted with rolling casters to offer great ease of movement. Be ready for some noise and sometimes it is as much as window A.C. Regular maintenance is one of the biggest demerits of portable humidifier, depending on settings and size of area it covers. You need to fill water reservoir every day. Most portable unites include removable tanks, however with other, you will need to bring water supply to it. Additionally you will need to keep the water reservoir as clean as possible. Stationary water is a great host of bacteria, emitting germs in your environment. As found in the list of recommendations on Mayo Clinic follow these steps for safer use of portable humidifier. Do not fill it with tap water, instead fill it with demineralized or distilled water. Empty water reservoir every day and replace it with fresh water. Clean the humidifier unit thoroughly after every 3 days. Replace filter at least as frequent as recommended in the product manual. Carefully watch for the dampness around humidifier unit, that indicates that is turned up high and create favorable conditions for bacteria and mold to thrive.